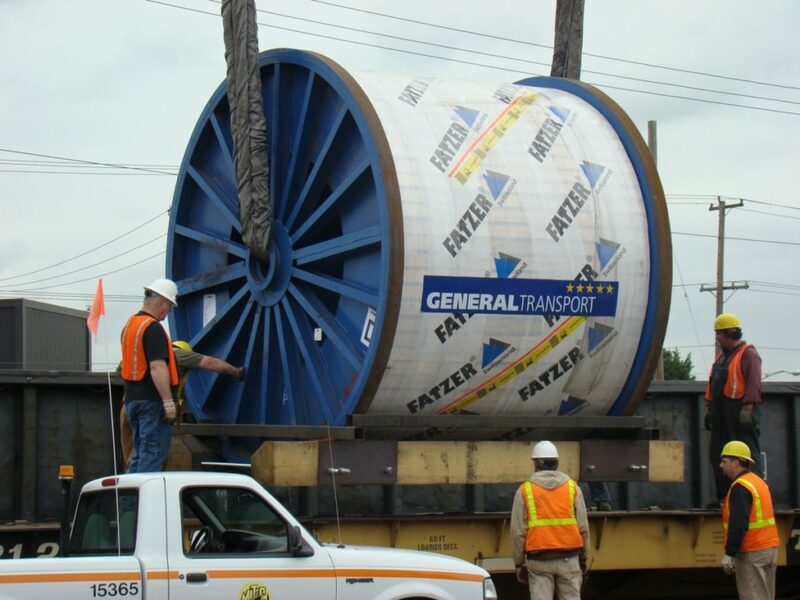 General Transport AG was founded in 1947 and stands for high-performance, customer-oriented and competence. General Transport is now the Swiss subsidiary of the Geis Group, headquartered in Bavaria, Germany. We offer standardized and customer-specific transport and freight forwarding solutions as well as the whole range of logistical services. As a medium-sized company with strong local roots, we are continuously growing and successfully combine what belongs together: tradition and modern innovation. Thanks to numerous company owned locations in Europe as well as powerful partners, the company has an international network at its disposal. General Transport cultivates team spirit and customer relations. Every day our experts are individually committed to fulfilling the specific requirements of customers in many different industries. 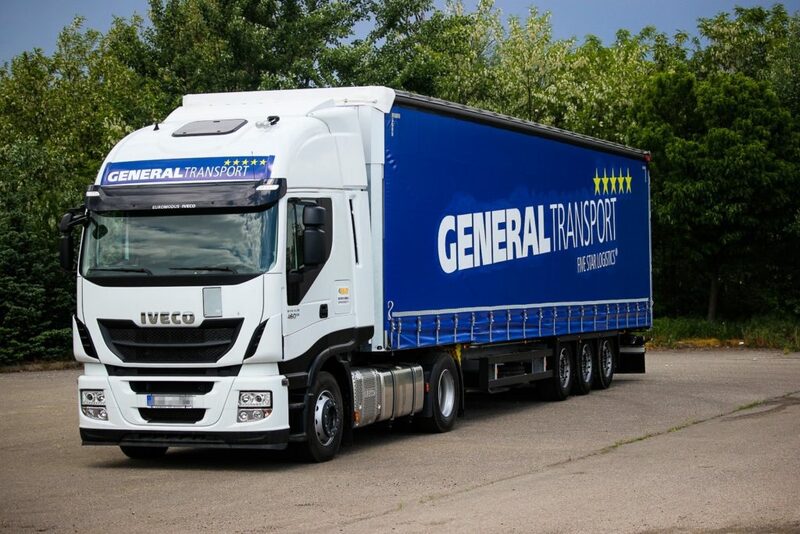 Trendsetting: General Transport develops reliable innovative transport and logistics solutions with a consistently high level of quality. Efficient and sustainable at the same time. 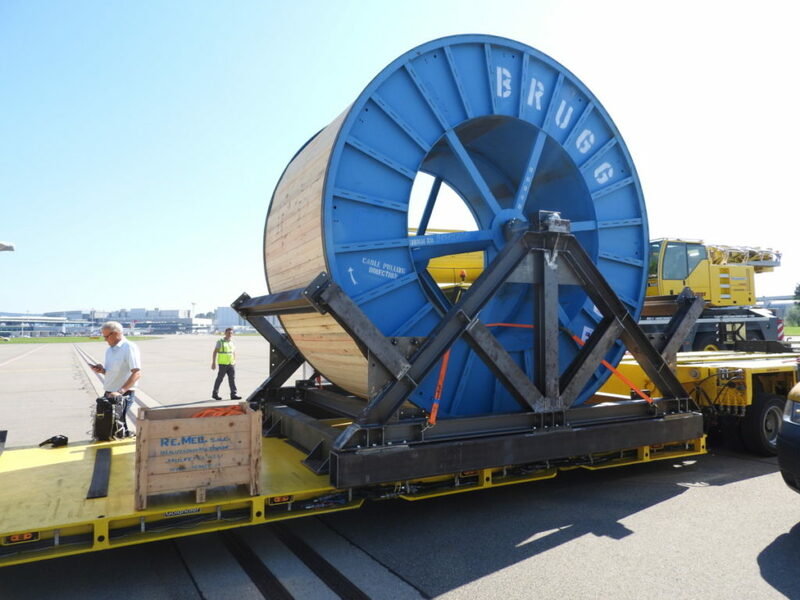 No matter how large the freight. No matter how heavy the package. No matter how complex the project. 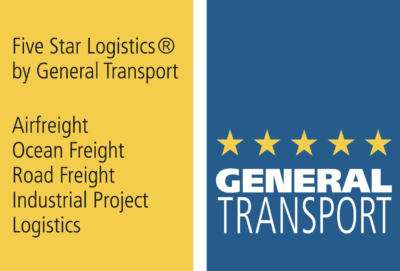 With Five Star Logistics ®, General Transport offers its customers the highest degree of flexibility. General Transport relies on proximity to the customer. Many of our employees in Switzerland have gathered years of practical experiences abroad on all five continents. 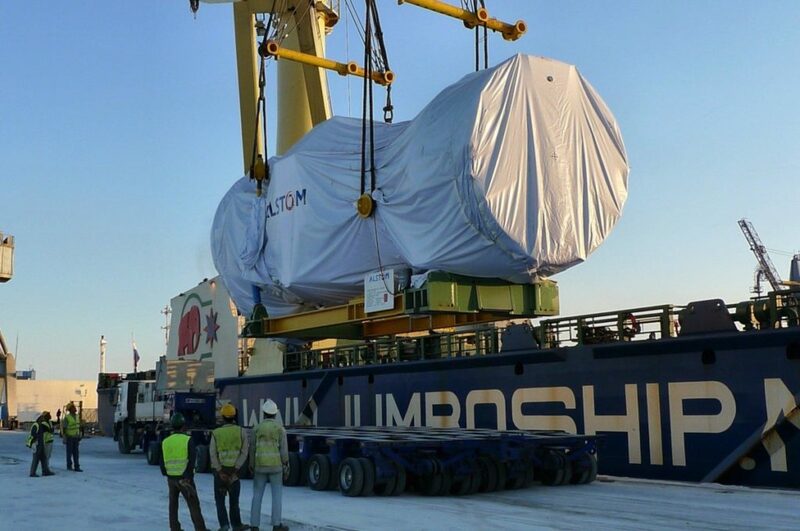 Even with logistics service executed abroad General Transport relies on local expertise. Always personalized and always with one main personal contact.